In 2012, a select group of motivated entrepreneurs from a variety of markets joined together to form Stratus Industries LLC. The diversity of our backgrounds allows us to look at product development and problem solving in different ways and find great solutions fast. Our facility includes two buildings, each with its own loading dock, and more than 30,000 square feet of interior space. We will build anything you need – and after we build it, we can finish it, store it and ship it. We strive to become a trusted business partner, helping you grow your business for years to come. 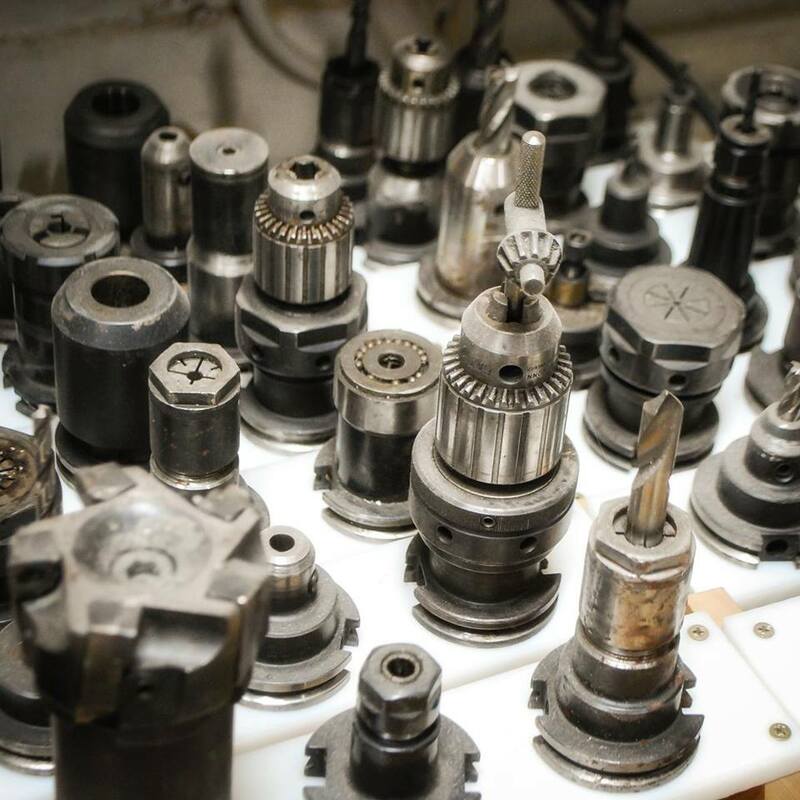 Currently our time is divided between CNC machining, contract manufacturing, kitting and fulfillment for other companies, and producing and building our brands. Our brands are like our children, and we stand behind each one of them. Having a diverse set of brands allows us serve a greater number of customers. At Stratus, we look at each potential client and ask, how can we help them succeed? We find that our clients' problems have several solutions. Bringing these solutions to our clients is our focus, even if that means sending them to a competitor better suited for their needs. If you currently work with our team, thanks for helping us continue to grow. If you haven’t worked with us yet, give us a call or fill out the contact form below to see if we can help you out. Our main office is located just 10 minutes north of downtown Milwaukee, a mile west of I-43 off of Hampton Avenue. In addition, we offer early drop-off service starting at 6:30 AM on weekdays. Thank you! We will return your email promptly.